Before I get down to scrappy business I have to give a huge shout out to my Mom today. It's her birthday and she pretty much rocks. 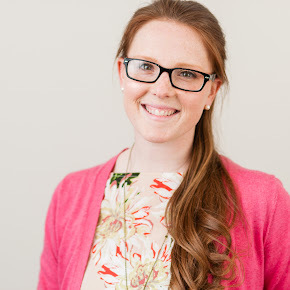 She's not big on having a big fuss on her birthday but I thought I would give her a shout out here on the blog anyway. So, Happy Birthday Mom! I hope your day is amazing and this coming year brings you all the goodness the world can provide! I've decided that in an effort to use some of my Christmas stash, I'll be scrapbooking Christmas photos until the end of January. Then it's all being put away until next year-well, the stuff that doesn't easily fit back into my stash anyway. 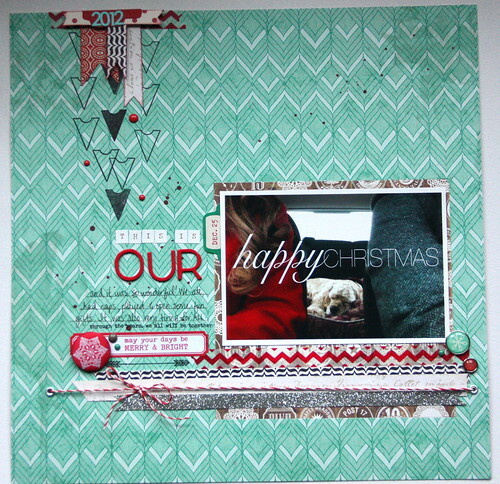 And this was the first Christmas picture I printed and scrapbooked. It's my fav photo from Christmas 2012. It's also one of my new fav color combos. How about that real + red combination. 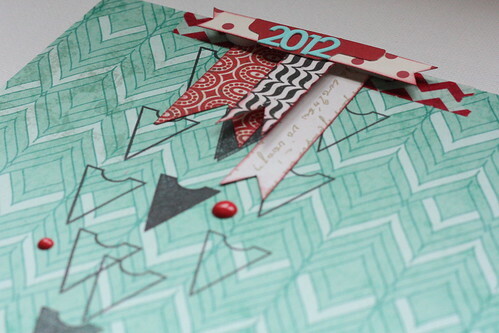 I threw in a little neutral craft and silver for good measure but I love the bright teal and the pop of red. 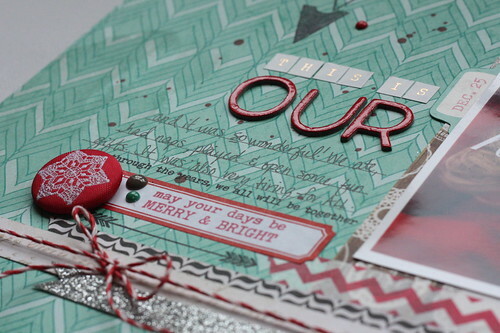 The red Thickers are from the SC December Daily kit and honestly the font is one of my favourites. The My Mind's Eye enamel dots & the Crate Paper fabric brad are also from the same SC kit. I added some flags and a few triangle stamps to draw the eye down the page. And of course there are lots of layers anchoring the page. That teal snowflake brad also happened to fit perfectly! It's from an old set of My Mind's Eye brads. I'm sure this won't be my last teal + red page. I just love the colors together. it's my fave new color combo, too. Loving the type on your photo!!!! 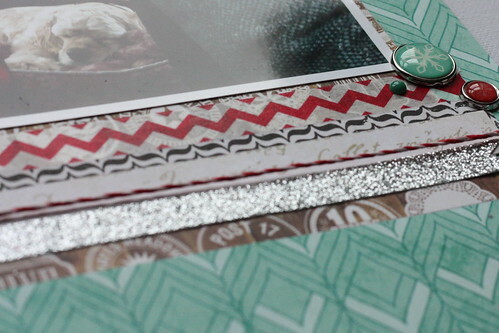 Love the background paper and the strips under the photo are perfect colors to go with that teal! The red just pops! Love it! Loving that colour combo! Great LO!